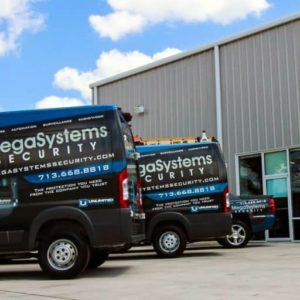 http://megasystemssecurity.com/wp-content/uploads/2017/05/cropped-megasystems-security.jpg ,Alarm systems and monitoring by Megasystems security, When using Megasystems you will have the option to see the status of your security system and smart hardware, and secure them all remotely! Our solutions has features that make your life easier when it comes to security and alarm monitoring in Houston. From securing your home, business and keeping your family safe with Smart Detection features to the Proactive Response you expect when needed. Security systems houston security cameras houston, security camera installers houston, home security, home security installers, alarm security houston.